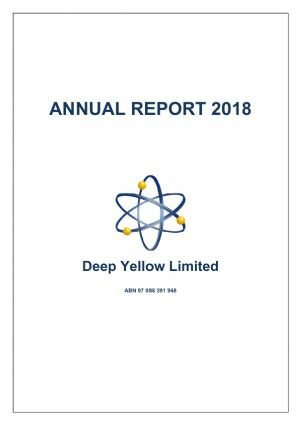 Deep Yellow Limited (ASX:DYL) (OTCMKTS:DYLLF) (Namibian Stock Exchange:DYL) is a specialist, differentiated uranium exploration company implementing a contrarian strategy to grow shareholder wealth. 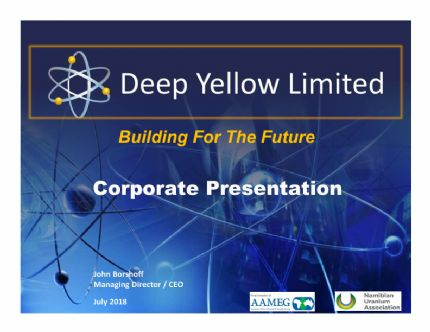 This strategy is founded upon growing the existing uranium resources across the Company's uranium projects in Namibia and the pursuit of accretive, counter-cyclical acquisitions to build a global, geographically diverse project portfolio during a time of depressed uranium outlook. 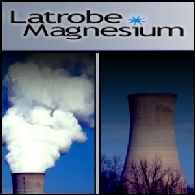 The Company's cornerstone suite of projects in Namibia are situated within a top-ranked African mining destination; in a country jurisdiction that has a long, well regarded history of safely and effectively developing, producing and regulating its considerable uranium mining industry.